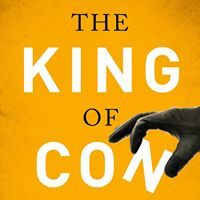 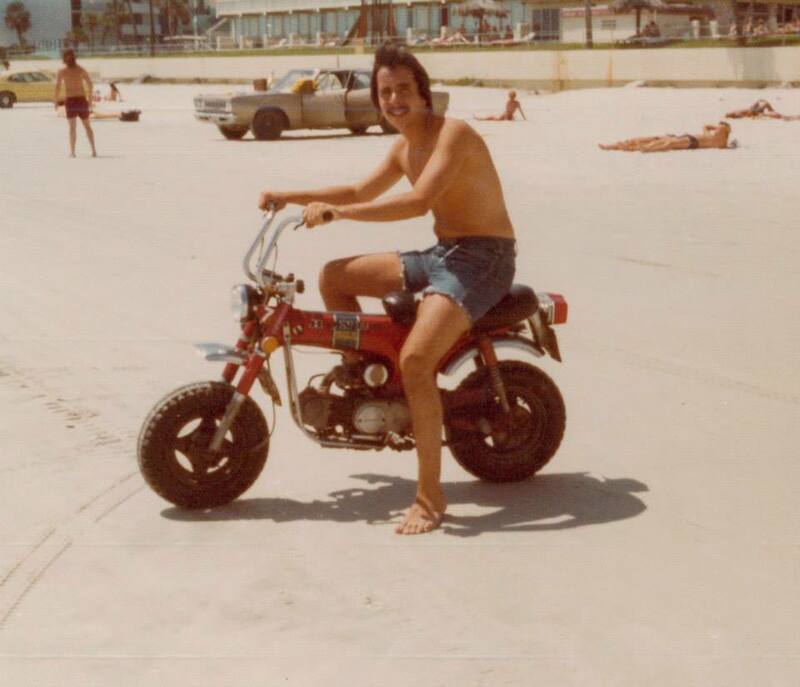 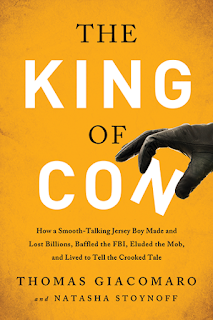 Read about the King of Con, on the run. 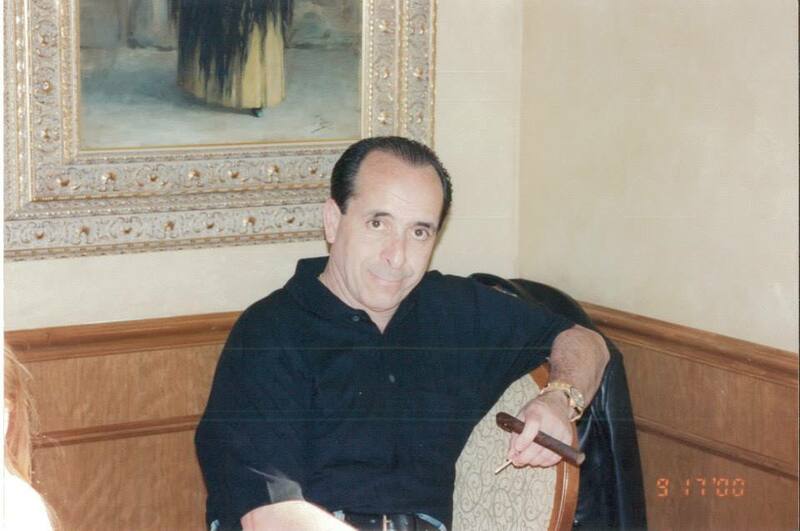 I didn't say good-bye to anyone else - I left everything: my wife and kids back in Jersey, my million dollar mansion, my fleet of cars and all my companies. 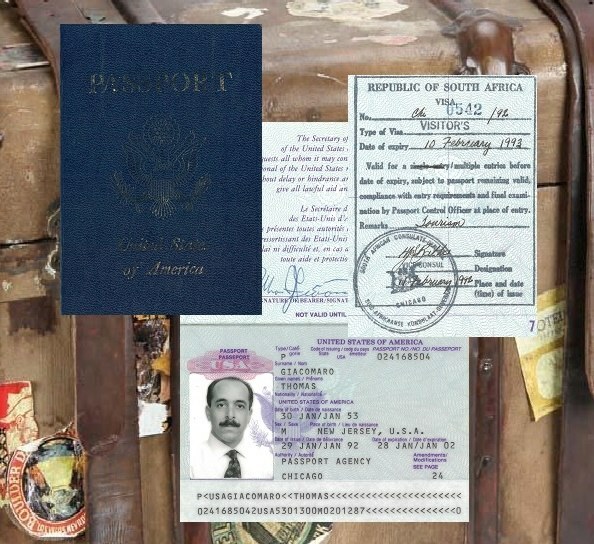 I packed 21 suitcases and a sh!tload of cash and disappeared off the face of the earth, gone. 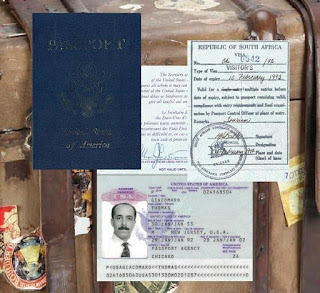 After landing in Amsterdam, we flew to Kenya, Nairobi and from there to Johannesburg, South Africa. 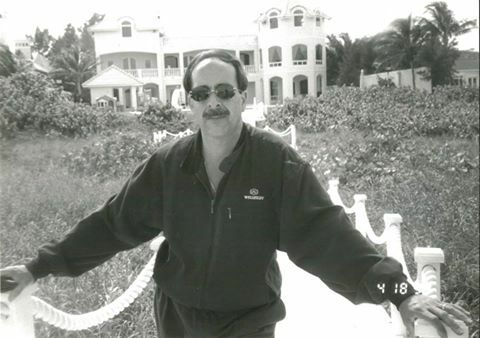 Within days, I'd bought a seven-bedroom, Palazzo-style villa with cash complete with a 50,000 gallon swimming pool, tennis court, and two brand new 750Li BMWs. The house was surrounded by a towering stone wall to keep the homeless squatters out. It looked like a fortress. 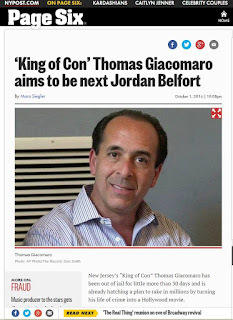 New Jersey's "King of Con" Thomas Giacomaro has been out of jail for little more than 30 days and is already hatching a plan to rake in millions by turning his life of crime into a Hollywood movie.